Todd first began his career with Therapy Unlimited over 20 years ago, as a therapy technician. He went on and obtained a Bachelor of Allied Sciences and a Master of Physical Therapy from Wayne State University in Detroit, Michigan. 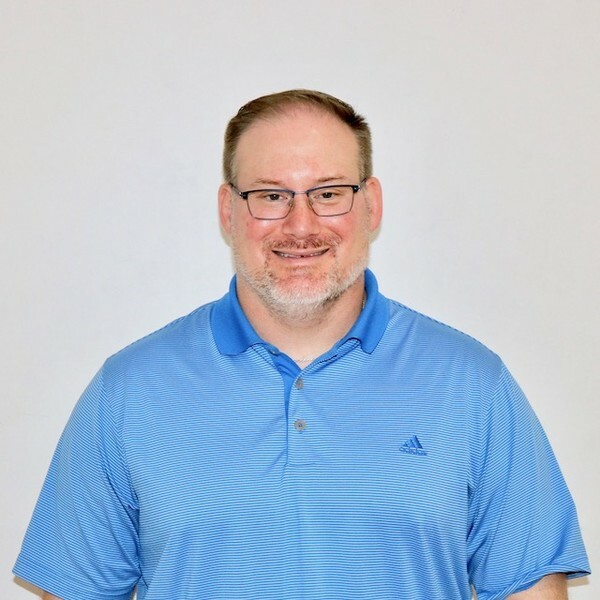 He has developed expertise in manual therapy, sports rehabilitation, and a variety of orthopedic and neurological conditions. He is currently a Physical Therapist at Therapy Unlimited with over 14 years of experience. Sarah graduated from Henry Ford College's Physical Therapy Assistant Program. She obtained a Bachelor of Applied Science from Siena Heights University. She loves to promote the well-being of others and communicate the importance of health. She enjoys traveling, spending time with her family and friends and training to run marathons. Nicole has over 17 years of experience in the field of therapy. She graduated from Henry Ford Community College with an Associate of Applied Science as a Physical Therapist Assistant. 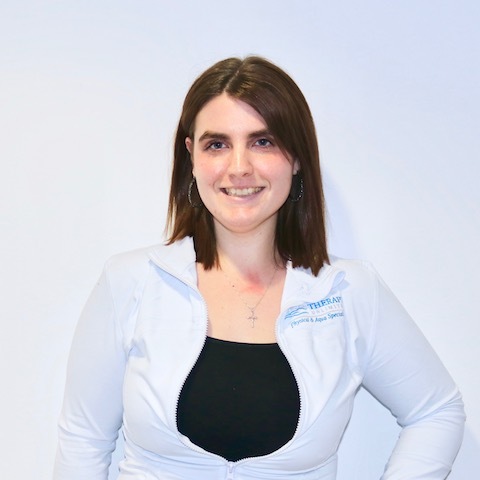 She has a passion for improving the quality of life of others through manual therapy and functional exercises. She is certified in Functional Movement Techniques (FMT) which consists of a 2-part kinesiology taping certification. She has completed coursework and training for Aquatic Therapy relative to spinal cord injuries, lower extremities and Proprioceptive Neuromuscular Facilitation techniques in the pool. She has experience with sports injuries, work conditioning, cardiac rehabilitation, orthopedics and aquatic therapy. 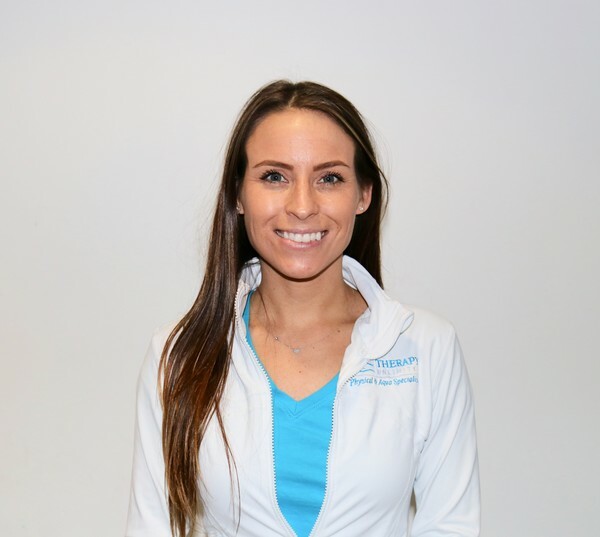 Deseray has over 5 years of experience in the field of Physical Therapy. In 2013, she successfully completed the Physical Therapy Assistant program at the University of Finlandia in Hancock, Michigan. 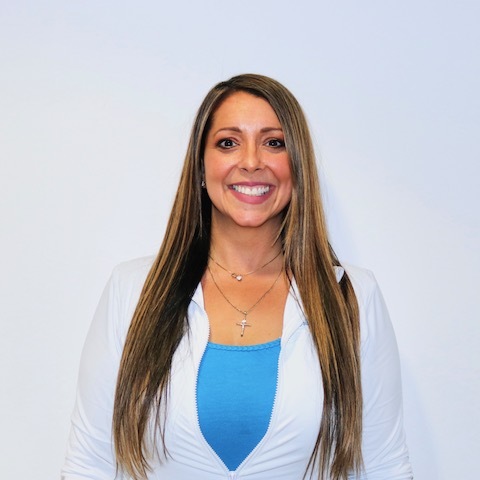 She is dedicated towards improving the quality of life of others, and serves as a great team member at Therapy Unlimited.